ENTER HERE one time for your chance to win 1 of 4 prizes from Jergens,Kara Ross,Skechers Fit­ness and Clar­ins from Flare Canada. Con­test will end on June 30,2012. 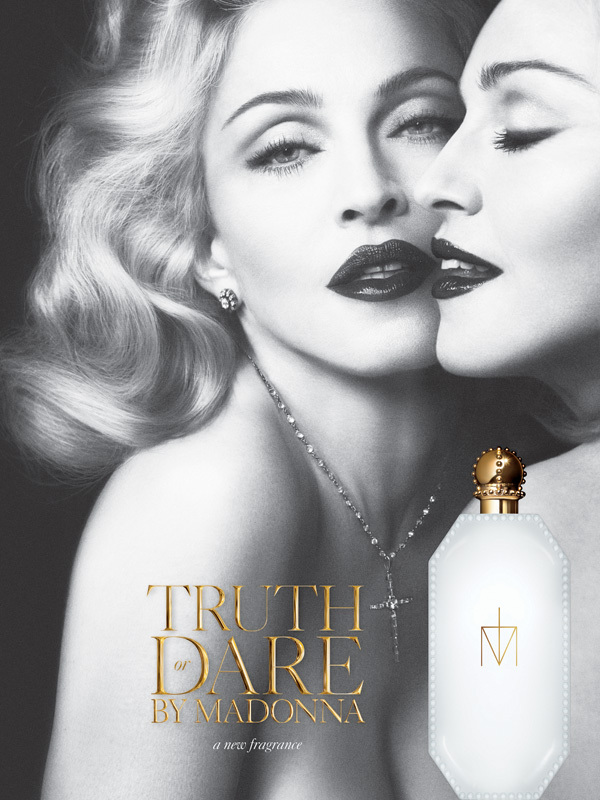 ENTER HERE one time for your chance to win 1 of 100 50ml bot­tles of Madonna’s New Fra­grance Truth or Dare from Flare Mag­a­zine Canada. Con­test ends on May 26,2012. Enter this con­test once from Flare Canada for your chance to Win a Lim­ited Edi­tion FLare Luxe Box! Con­test ends on March 20th, good luck to all!! Flare Canada — Win 1 of 2 trips to Texas! Enter this con­test once from Flare Canada for your chance to Win 1 of 2 trips to Texas! Enter this con­test once for your chance to win A gift worth $250 from MEXX, A gift worth $216 from Eliz­a­beth Arden, A gift set worth $260 from Jer­gens, and A gift worth $250 from Triumph.